North of the Missouri River sits Sioux Falls, a South Dakota city of both natural beauty and man-made historic values. There is quite an arts scene to be seen in Sioux Falls, as the parks and inner city are rife with sidewalk sculptures and other public artwork displays. Often called The Heart of America, the town consists of two elements—nature and American history. The inner city is alive with locals and travelers, perusing the numerous shops, boutiques, museums, and restaurants on a daily basis. The city outskirts are comprised of mountains, cliffs, canyons, dense forests, waterfalls, and other gorgeous nature-made sights to see and explore. 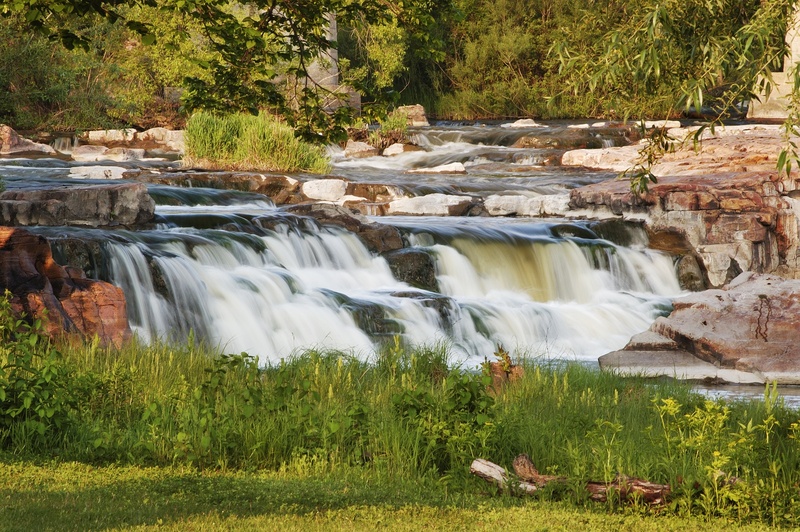 Sioux Falls is a place to hike all day, then head into the inner city for nightlife, sidewalk strolls, and art crawls. 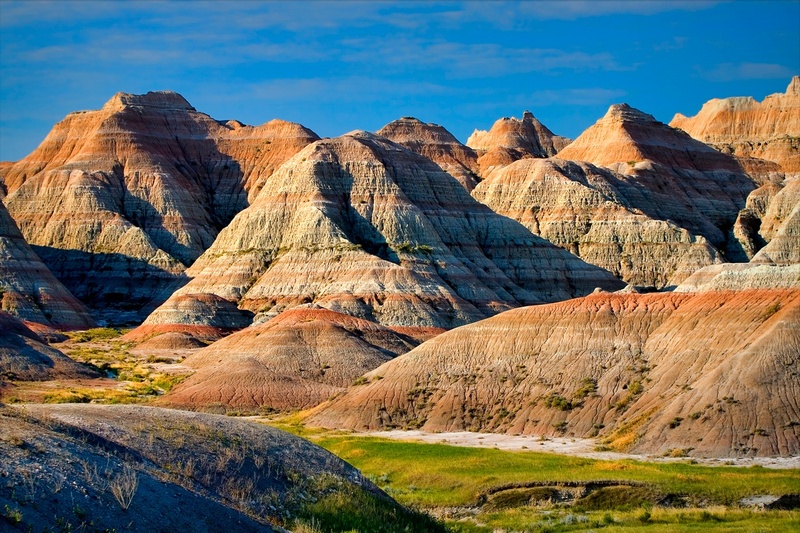 American heritage and nature collide in Rapid City, South Dakota—home of historic American monuments like Mount Rushmore and the Crazy Horse Memorial. Families, explorers, history buffs, nature lovers, and honeymooners love this city—if city is what you would call a few close-knit communities surrounded by miles of beautiful nature. Rapid City does have an inner city, but locals are well-known and close, so there is sparse nightlife, but you could find a few bars to drink and mingle. Downtown Rapid City offers an abundance of shops and restaurants, offering the traditional traveler experience after an afternoon in the Black Hills National Forest.